When it comes to purchasing a home, when to buy is just as important as where to buy. 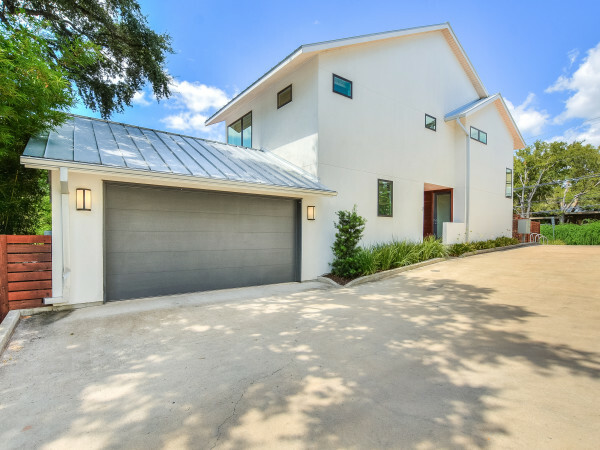 A new analysis from Zillow reveals which Austin homebuyers got the luckiest and made their move at just the right time. To determine the luckiest homeowners, the real estate website compared current median home prices to the prices from the neighborhoods' lowest purchasing point. The analysis focuses on home purchases since January 2006. 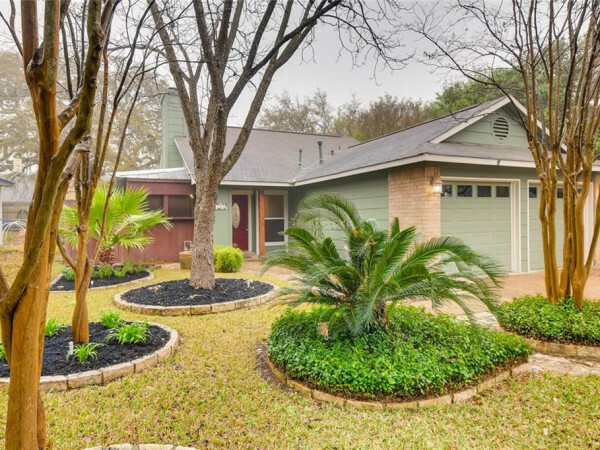 So where are Austin's luckiest homebuyers living? Jollyville is the luckiest neighborhood in the Austin area. Homeowners have experienced a 39.2 percent increase in value since January 2006. Median home prices grew from $165,900 to $230,900. In Cedar Creek, No. 2, home prices have increased 36.2 percent since April 2007, from $125,900 to $171,500. Bastrop, No. 3, witnessed an increase of 35.5 percent since April 2007. Home values there jumped from $116,100 to $157,300. Liberty Hill comes in at No. 4 with a 32.2 percent increase in home values — $190,600 to $251,900 — since September 2010. Georgetown ranks No. 5, where home values have increased 26.9 percent since January 2006 — $187,300 to $237,700. 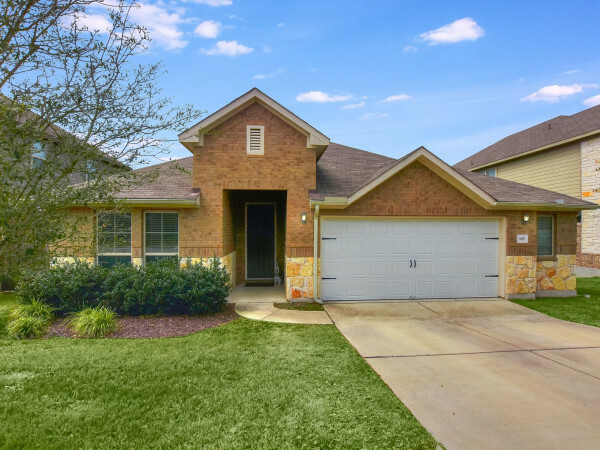 The last lucky 'hood on the list is Round Rock. 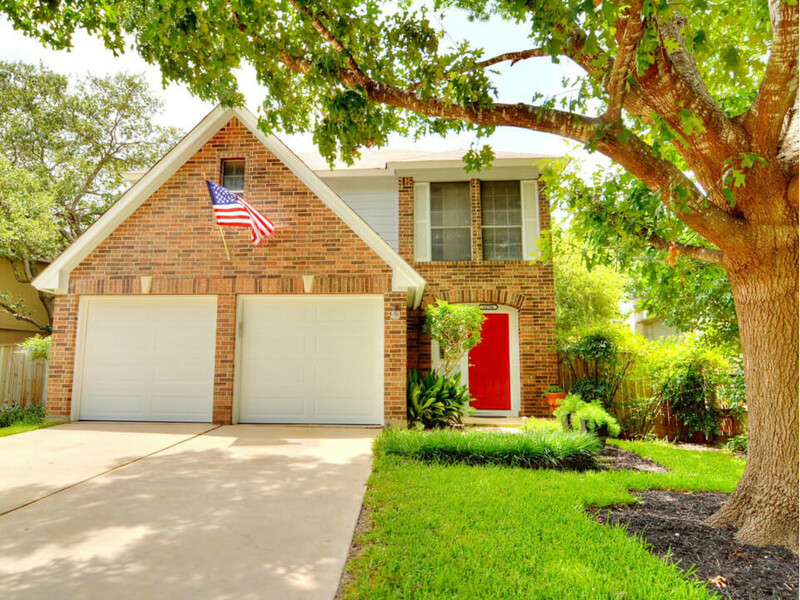 Since November 2011, prices in the Austin suburb have increased 25.3 percent, from $159,500 to $199,900. The growth in these areas is impressive, but it pales in comparison to other parts of the country. Homeowners in Palo Alto and Richmond, California — the No. 1 and No. 2 neighborhoods on Zillow's nationwide list — have experienced a value growth of more than 100 percent.